I’m sure we all remember the Dr. Suess childhood classic – Green Eggs and Ham. Well, we've finally got real green eggs to go with our ham. Ok, so the inside of the egg isn’t green. That would be a little gross. This green shell is absolutely gorgeous and I just love adding some splashes of color to my egg carton. Olive Eggers are actually not a breed accepted by the American Poultry Association. In fact, they aren’t even a true breed. 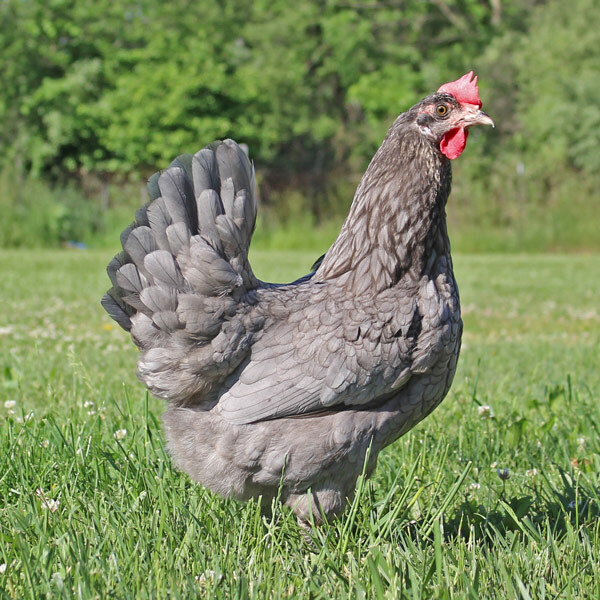 Olive Egger chickens are a hybrid created by crossing a blue egg layer with a dark brown egg layer. 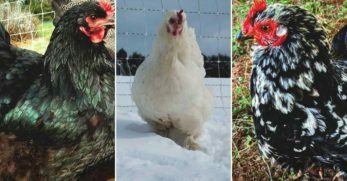 Popular breeds used in breeding Olive Eggers include Ameraucanas, Marans, Legbars, and Welsummers. Before we dive in, a quick note about Olive Eggers. 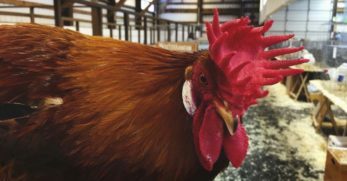 Since there are several different breeds than can be included in Olive Egger lineage, not every Olive Egger is quite the same. You can’t get one standard and use it across the board for all Olive Eggers. 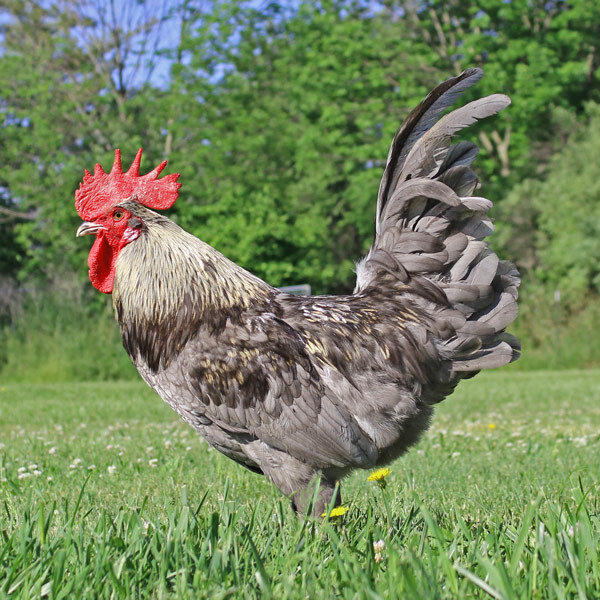 I will include the different characteristics based on the different breeds commonly used in Olive Egger breeding. 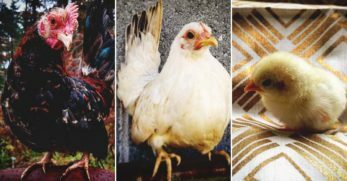 However, if you know what breeds are in your Olive Eggers, I would advise you to research those breeds to get a better idea what your birds will be like. For the most part, Olive Eggers are not especially large chickens. 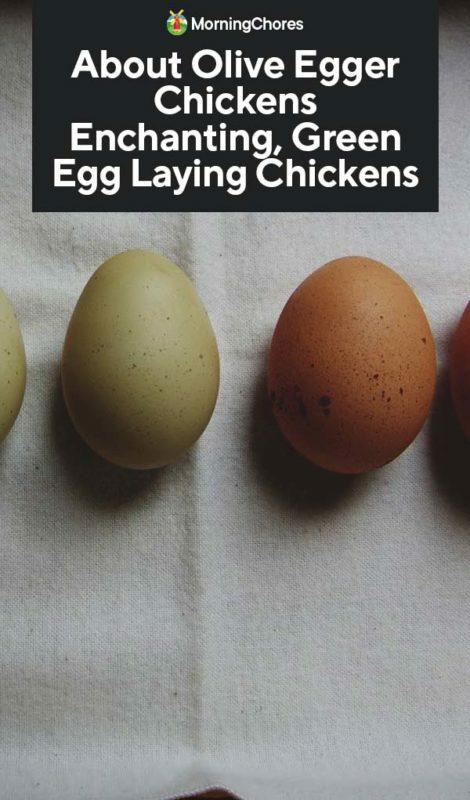 The average weight you’ll find in Olive Egger hens ranges between 6 and 7 pounds. 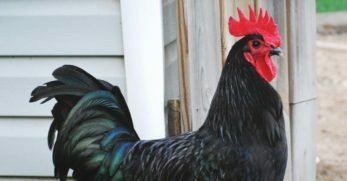 For roosters, 7-8 pounds is about the weight you can expect. If an Ameraucana is in the cross, the bird might be a bit smaller. 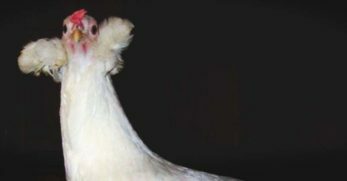 If Marans are in the cross, the bird could be slightly larger. Olive Eggers are generally very docile and friendly chickens. If Welsummers are in the mix, your Olive Eggers will likely be especially intelligent chickens. Olive Eggers have a high chance of being fairly broody chickens. 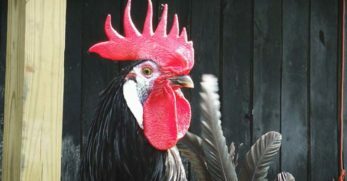 Roosters are calm and docile, but make good flock protectors. Olive Eggers have fairly good egg production, averaging about 150-160 eggs per year. If there is Ameraucana blood in the Olive Egger, production will most likely be a little bit higher. 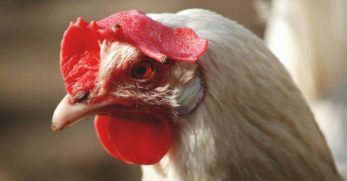 While Olive Egger chickens aren't optimal for meat production, they not poor producers. 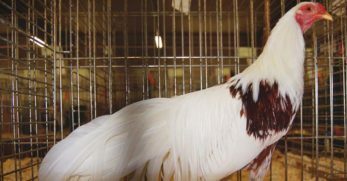 Especially in cases where Marans are used in the breeding since Marans are larger birds. Breeding Olive Eggers can be rather fun and addicting to breed. 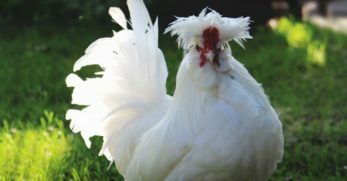 If you find yourself with too many roosters, as most breeders do, a few cockerels will fatten up nicely for the freezer. One thing that is certain about Olive Eggers is they sure love to eat. No matter what breeds are in their background, their nutritional needs are the same. 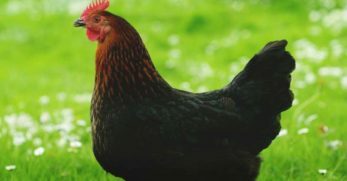 From hatch to 16 weeks of age, provide your young birds with a high quality chick starter/grower. 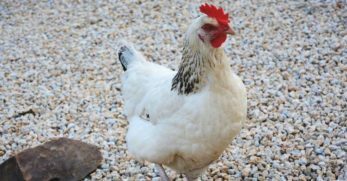 Shortly before your hens begin laying eggs, transition them to a complete laying feed. Provide supplemental calcium so your beautiful green eggs have strong shells. Olive Eggers are not incredibly demanding as far as space requirements go. In the coop, 4 square feet per bird is plenty of space. 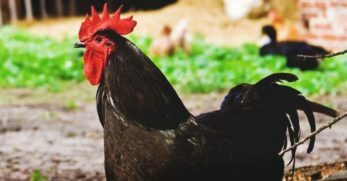 If you choose to keep your chickens in a run instead of free ranging, 10 square feet per bird is adequate room for your Olive Eggers. 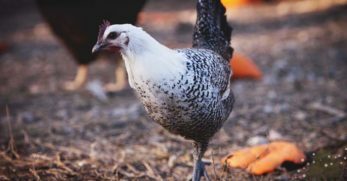 Olive Eggers are healthy and vigorous birds that aren’t especially susceptible to many health issues. 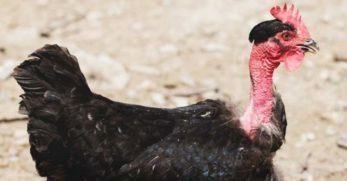 Some Olive Eggers will have feathered legs, and you’ll need to keep an eye out for scaly leg mites on those birds. Any birds can get scaly leg mites, but keep an eye out for these pesky little birds on your feathered leg Olive Eggers. There are few breeding projects you will find more exciting than breeding Olive Eggers. There’s a myriad of outcomes when breeding Olive Eggers and some of them can be frustrating, but some can be absolutely spectacular. If you are interested in breeding for darker olive eggs, it gets even more exciting. Crossing a blue egg layer and dark egg layer results in a first generation Olive Egger, also known as an F1 Olive Egger. If you breed an F1 Olive Egger back to a dark egg layer, you create a F2 Olive Egger, which will (hopefully) lay a darker egg than her mother. 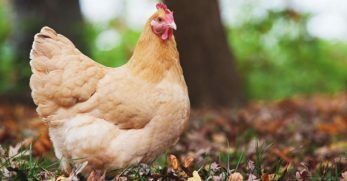 You may be wondering why Easter Eggers aren’t included in the list of chickens commonly used to breed Olive Eggers. After all, they are some of the most popular blue egg layers. While Easter Eggers can be used in Olive Egger breeding, they are not preferable. Easter Eggers carry some brown egg genes. This is why not every Easter Egger is guaranteed to lay colored eggs. Even if a particular hen lays colored eggs, she might not pass a colored egg gene. 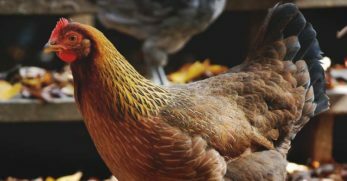 Therefore, using an Easter Egger could result in an Olive Egger, or a brown egg laying hen, depending on the genes she passes. While Easter Eggers are not guaranteed to lay green eggs, they are an enjoyable breed. Easter Eggers lay a multitude of different shaded eggs and it’s always fun to see what pops out. 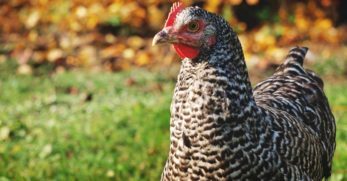 You will find similar breed characteristics in Easter Eggers as you would in Olive Eggers, making them a nice alternative to Olive Eggers. Ameraucana chickens might not lay green eggs, but they are just as fun to raise as Olive Eggers. These beautiful birds lay gorgeous blue eggs and have many breed similarities to Olive Eggers. If you’re interested in a breeding project as fun as Olive Eggers, Ameraucanas will certainly fit the bill. 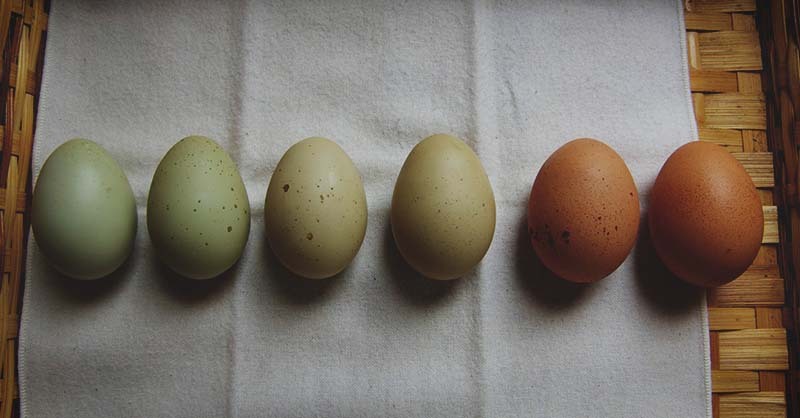 Few things are more exciting than gathering olive green gems from the nesting boxes and playing around with egg color genetics. 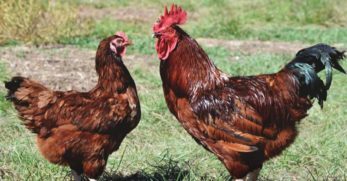 I think you’ll find these charming birds fun and full of personality, a welcome addition to any chicken yard.